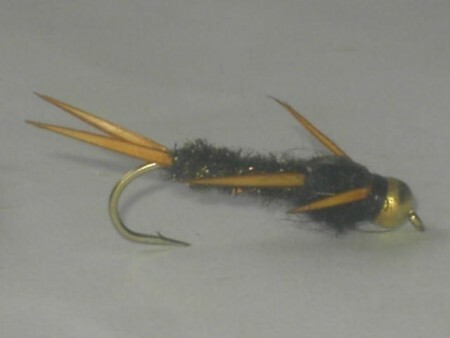 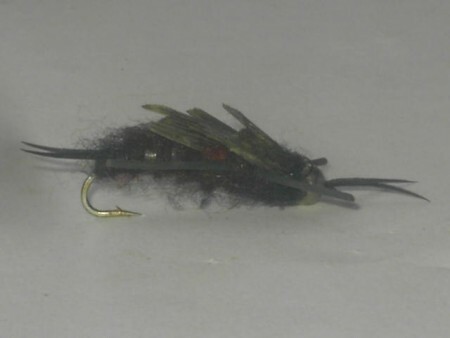 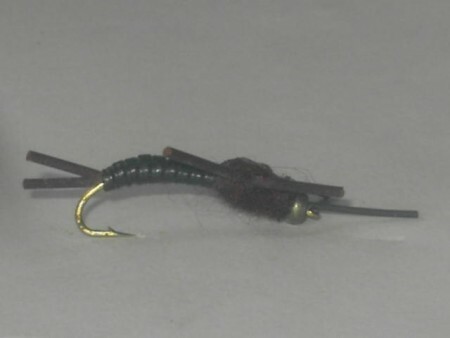 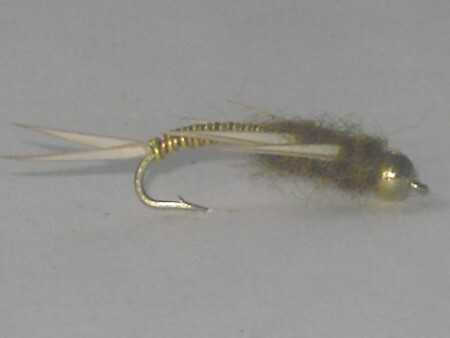 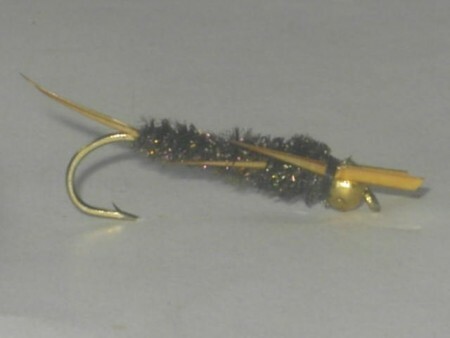 Stone flies are tied using stimulator hooks or long shank hooks, They are found along the bottoms of rivers and streams. 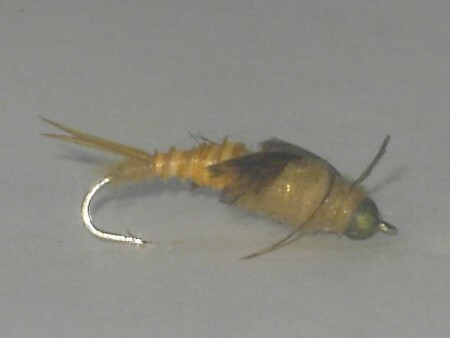 When looking for the stonefly for fishing, We recommend that you visit us for a purchase, Retail and wholesale prices available. 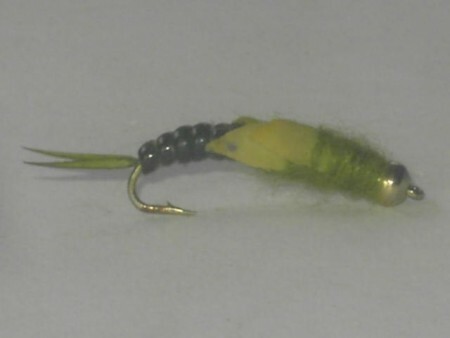 stone flies nymphs There are 32 products.